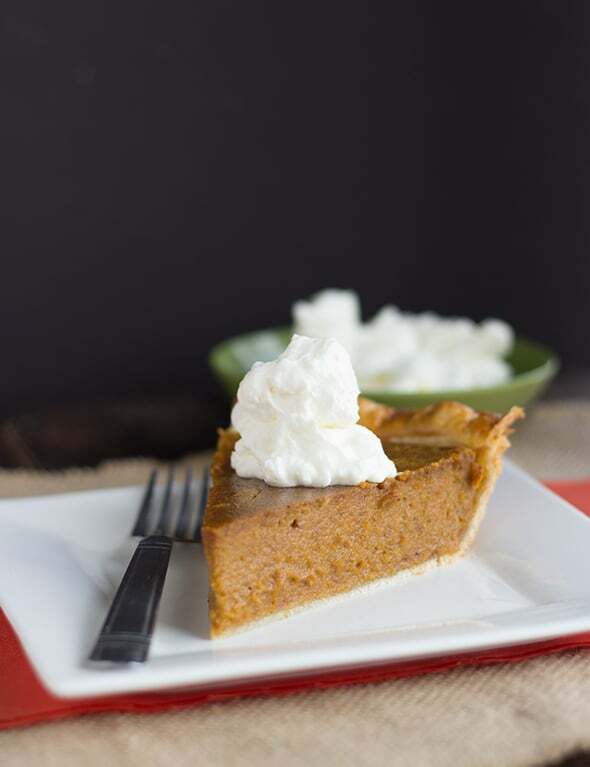 So, I made a down right delicious peanut butter pumpkin pie!I used the Jif Whips Pumpkin Pie Spice flavored peanut butter. 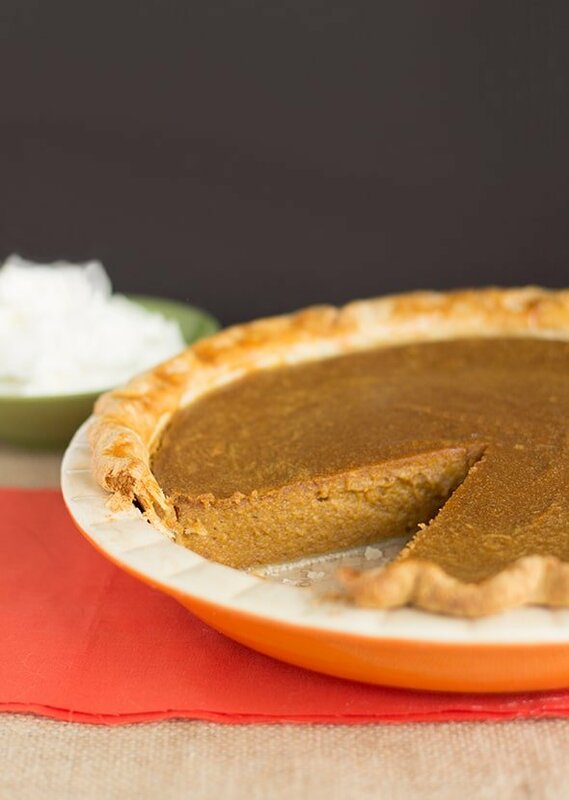 It’s what makes this pie. I went to Target to grab mine, but I’m seeing it in local stores now. 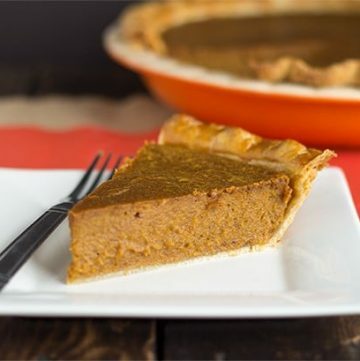 You must get it for this pie. I should probably also let you know what my husband has informed me how it tastes best. Get ready for this. 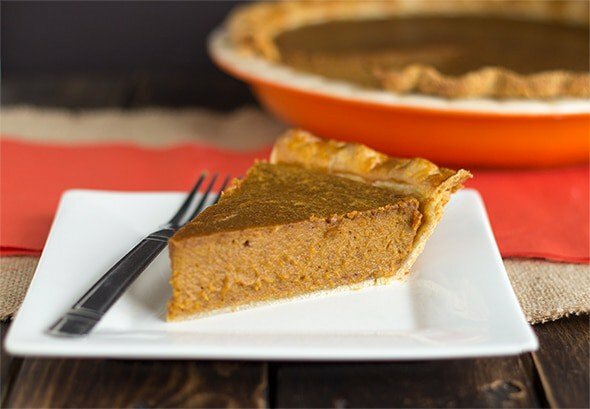 The magic to this pie..
Are you ready for this? It’s a dollop of homemade whipped cream on top. Yep, you’re welcome. I’m here with all the secret tips and tricks. 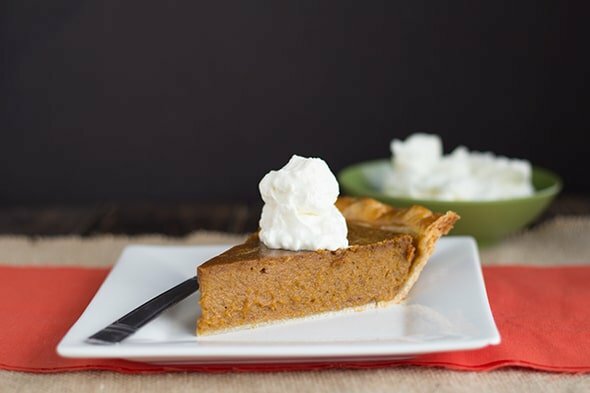 You really should give this recipe a try, especially if you’re looking for a little twist on the plain ol’ pumpkin pie. The holidays are here and pie baking is in full swing. Well, at least at my house. Get crazy with it. 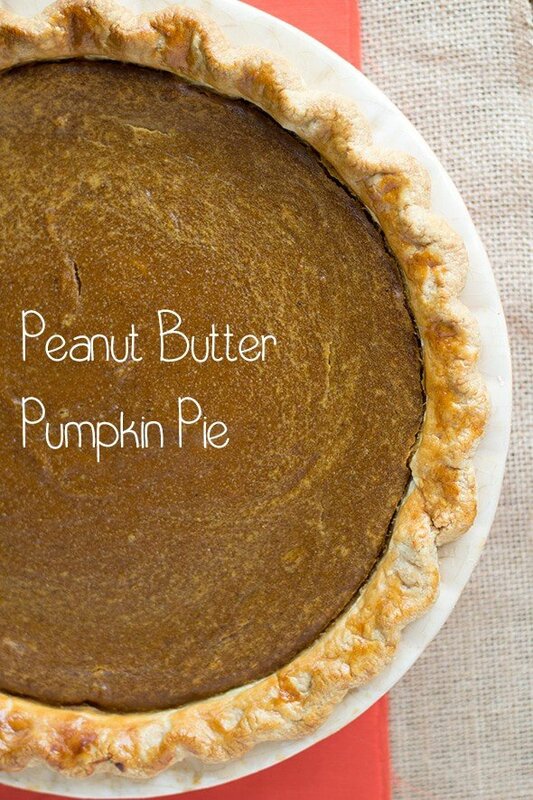 Sling some peanut butter in your pumpkin pie! Do you want to join in on the peanut butter bash fun? If so, email Miranda at [email protected] and request to join the Peanut Butter Bash facebook group! The first Thursday of each month we post a dessert with peanut butter and a mystery ingredient. 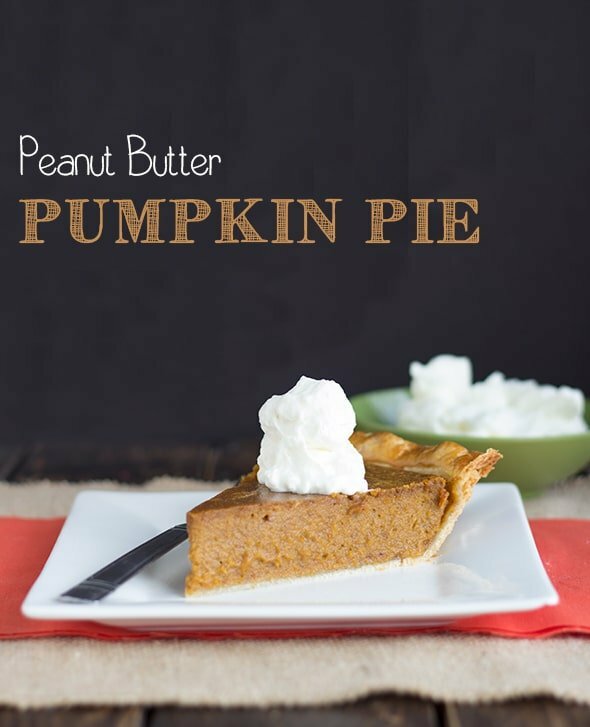 This month’s ingredients were peanut butter and pumpkin. Here are the other peanut butter and pumpkin creations!